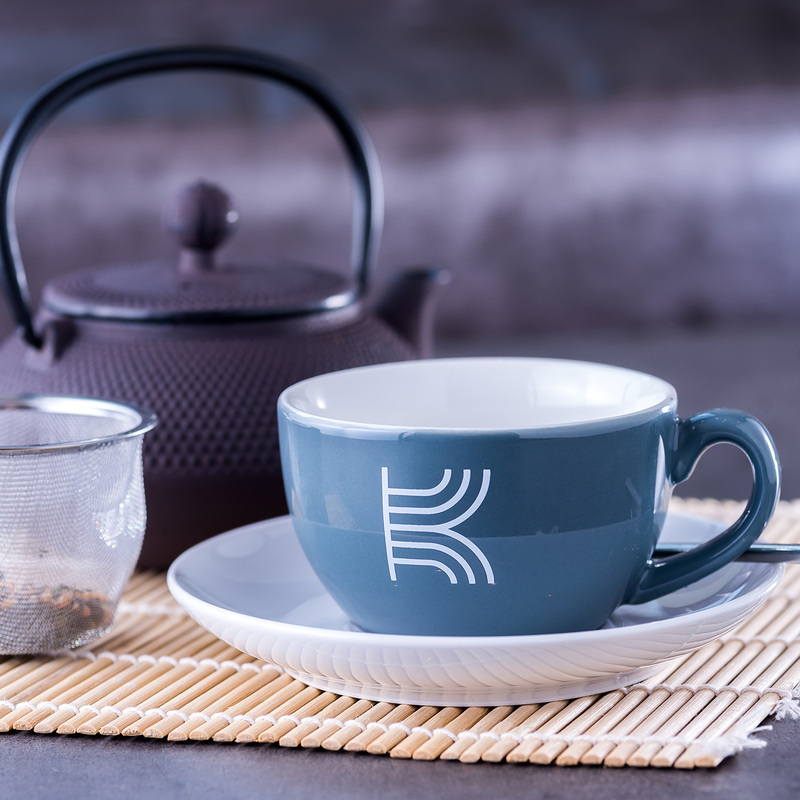 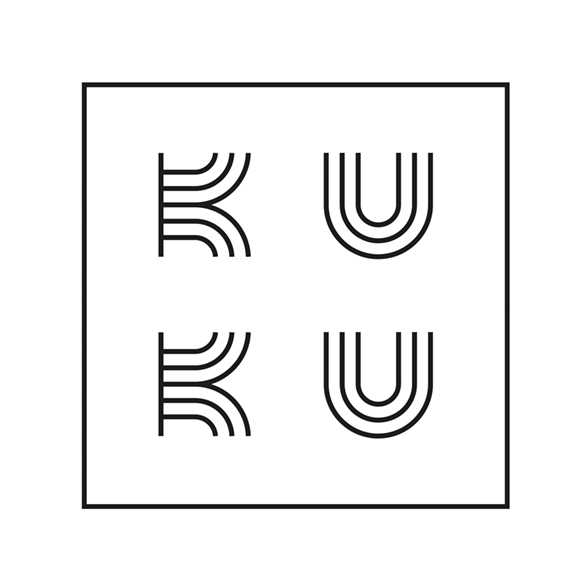 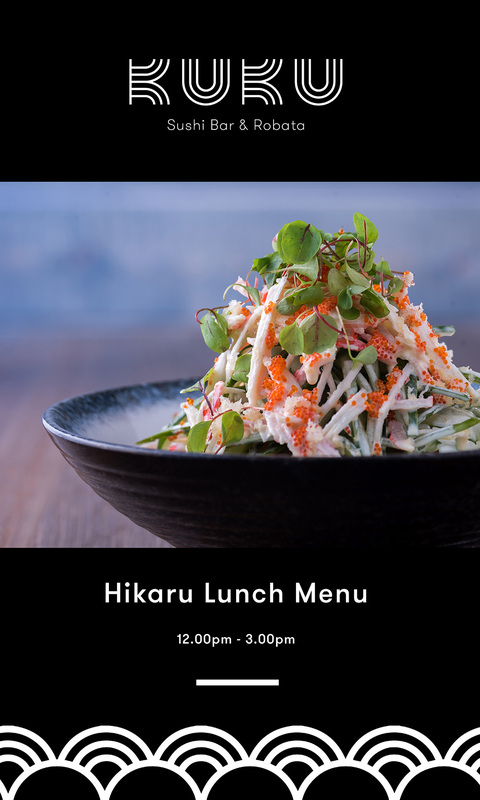 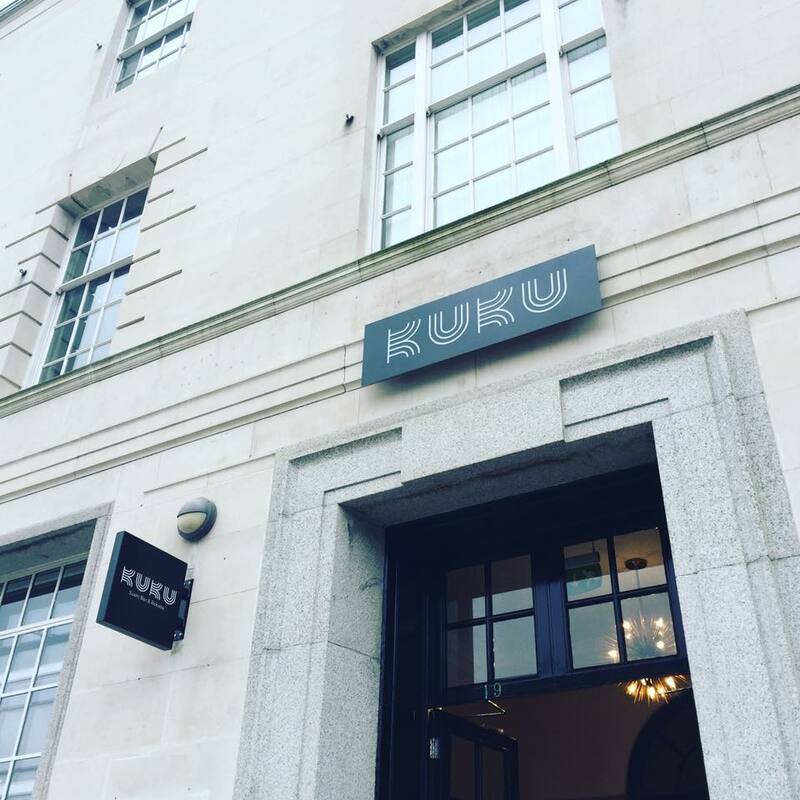 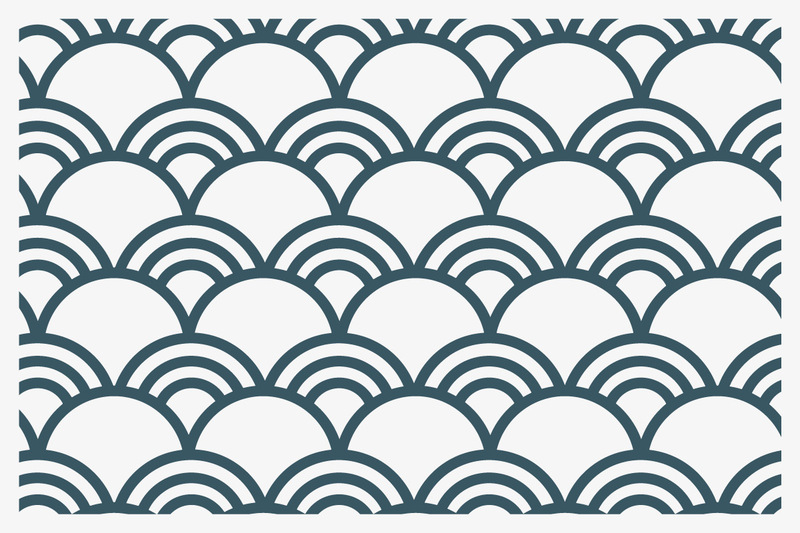 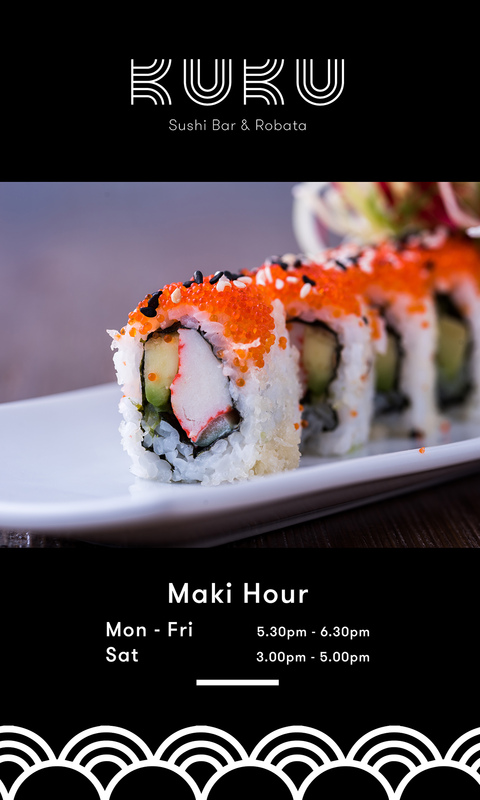 KUKU is a Sushi Bar & Robata restaurant in Plymouth, Devon serving Japanese cuisine in a modern, contemporary environment. 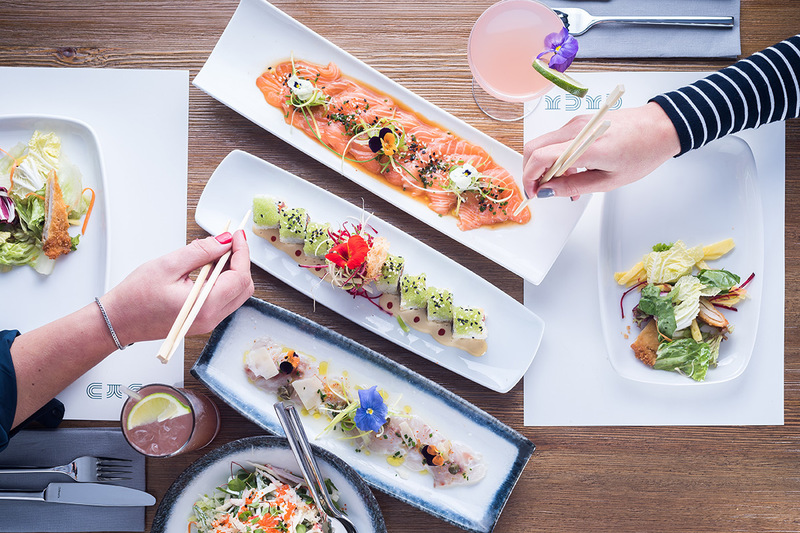 The establishment contains a vibrant cocktail bar at the front, with a sushi bar and restaurant at the rear. 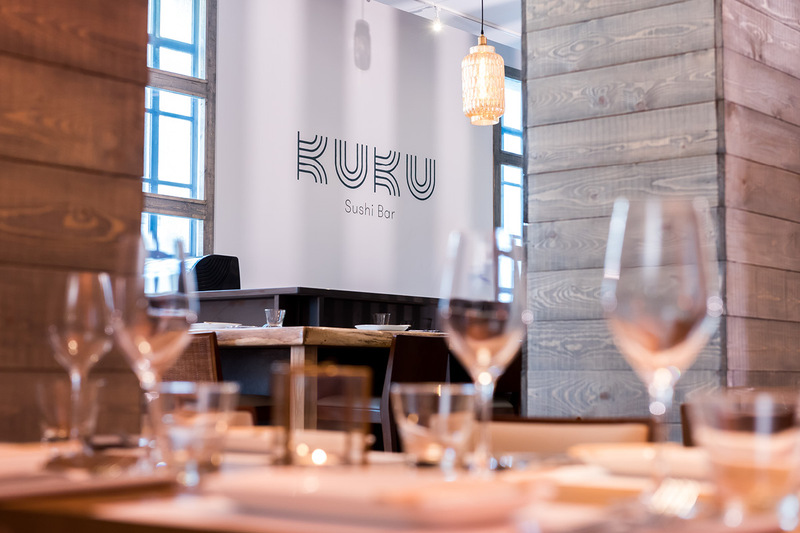 The brand is positioned as a high, quality restaurant in Devon without being pretentious. 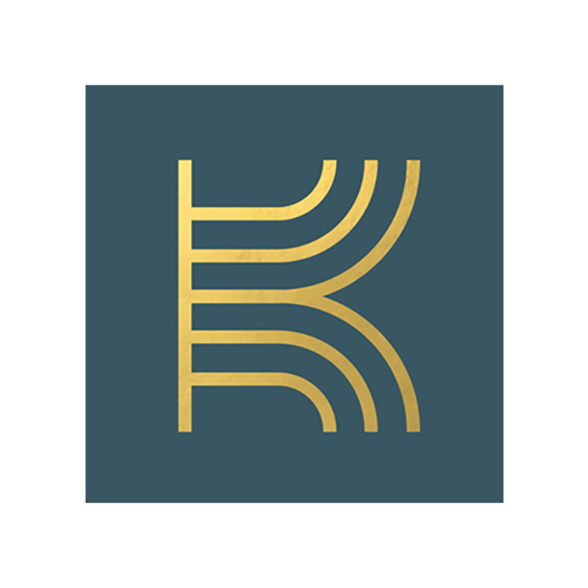 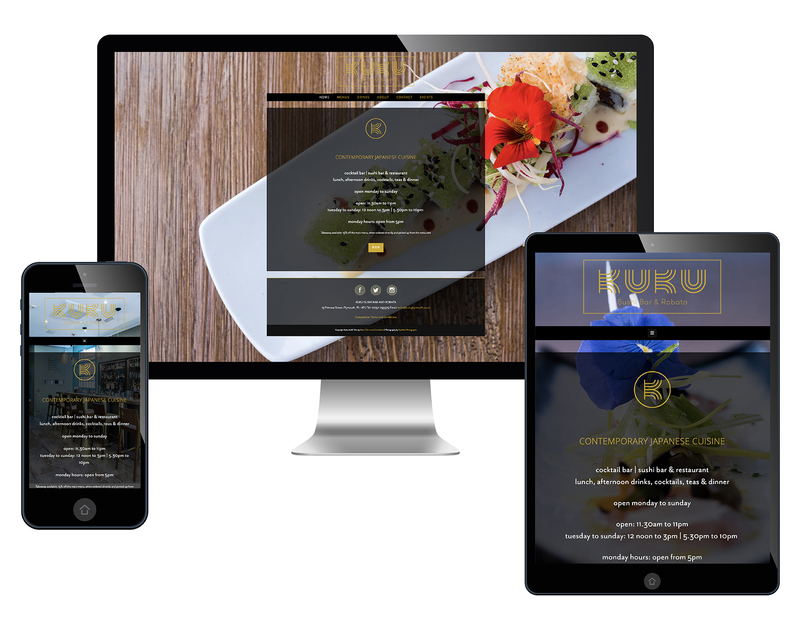 Meor built a website for KUKU Plymouth and sister restaurant The Mission. 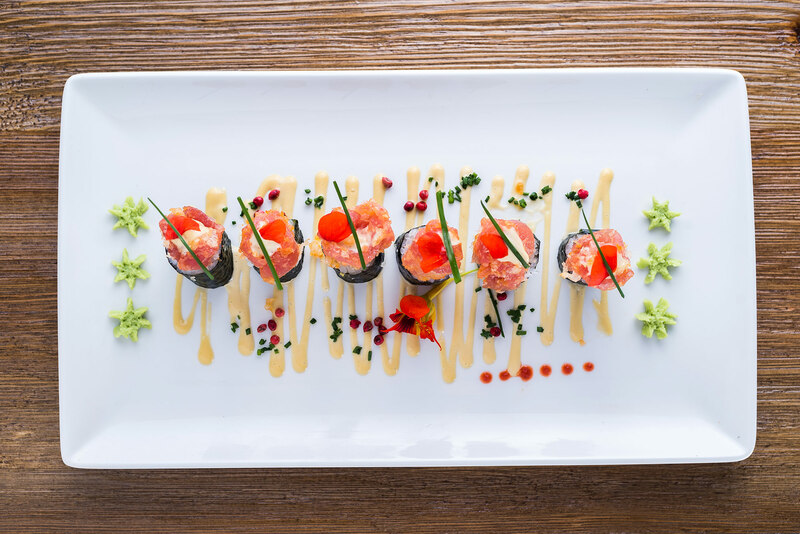 Food and product photography is the main focus for both restaurants. 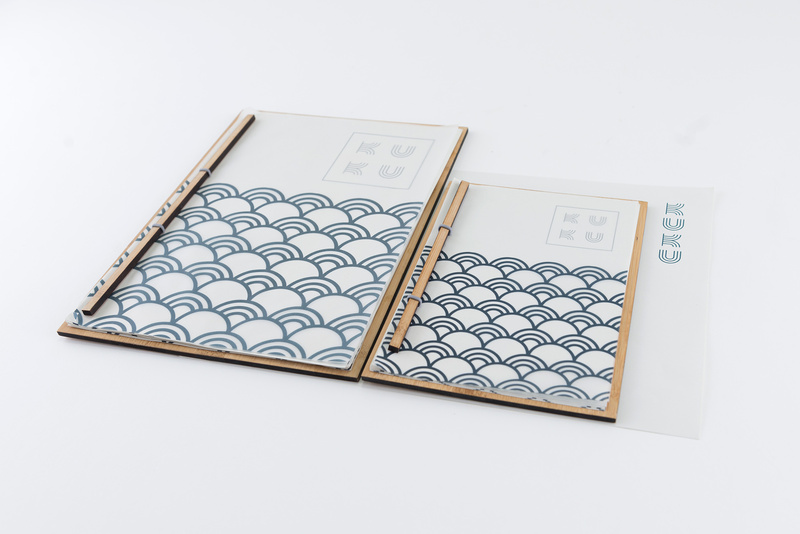 Working alongside their interior designer, we produced custom murals and exterior signage, every aspect of the brand was considered from menus to coffee cups.